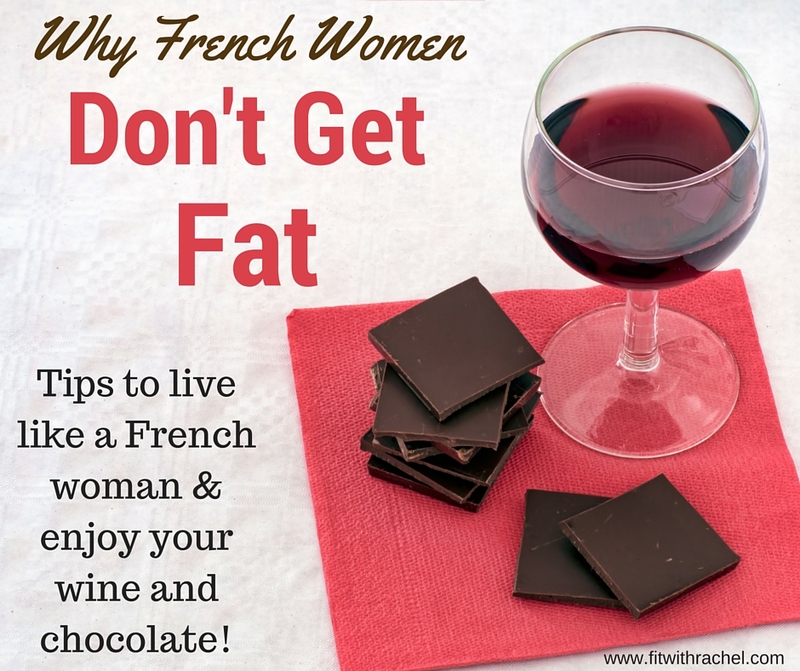 The book, French Women Don’t Get Fat by Mireille Guiliano is life changing. For reals. She got her booty in gear, met with a French doctor, Dr. 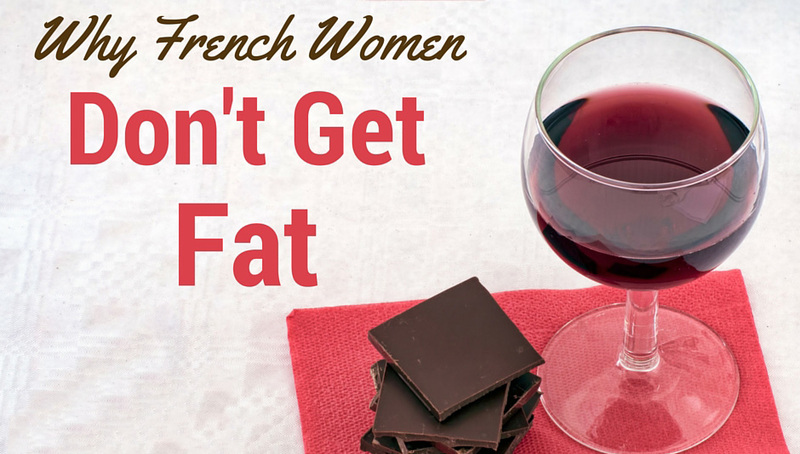 Miracle, and figured out the reasons WHY French women don’t get fat. French women eat more fruit and veggies. 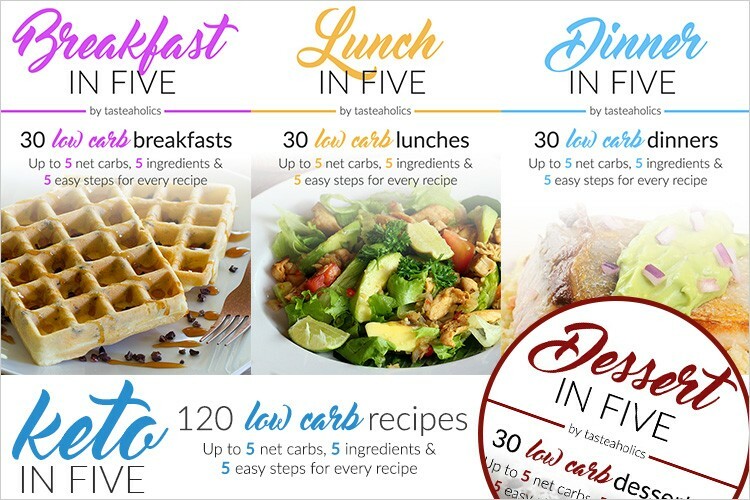 French women eat three meals a day and don’t snack all the time. French women honor mealtime rituals and never eat standing up, in front of a computer or TV. 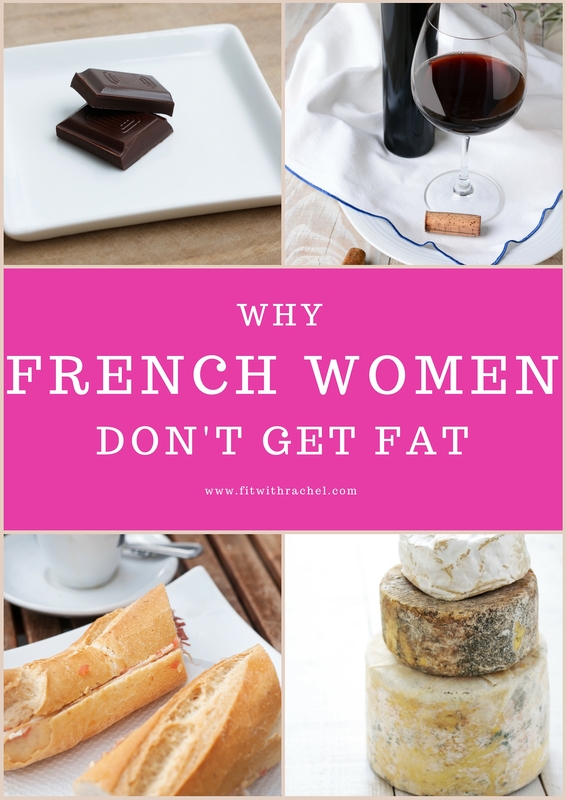 French women don’t get fat! I am SO thankful for this book. 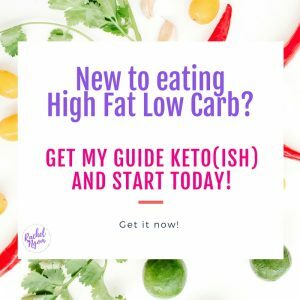 I’ve given up ALL diet foods—for good! I’ve been shopping at the local farmer’s market, and eating GOOD, high quality food. 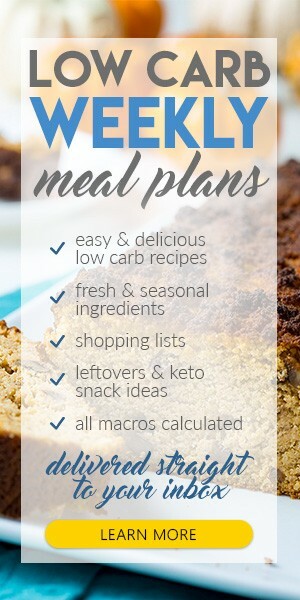 I’m eating FULL FAT yogurt, real sugar, high quality, fair trade dark chocolate, I’m SATISFIED, am more in tune with my hunger, and I’m down a few pounds. Merci!